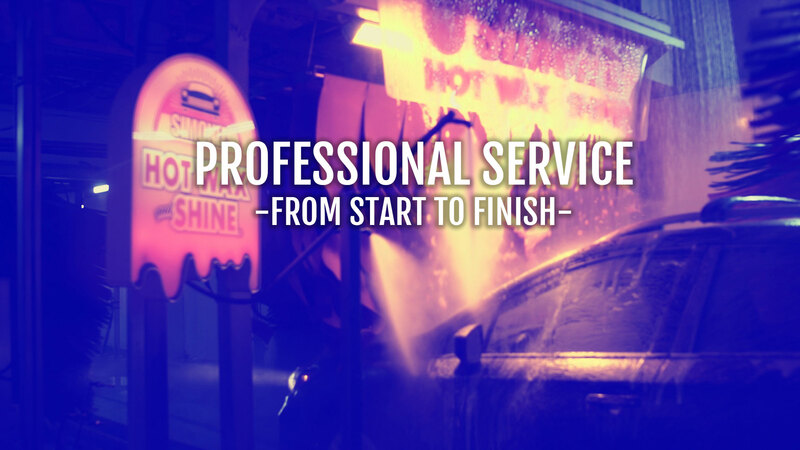 Ultimate Wash Plus only: This wash includes a three-day guarantee – if your car gets dirty again, come back through for a Good Wash! Do you have a longer commute? Do you take the ByPass or the Toll Road more often? Do you just love the feel of a beautiful, shiny ride? Our Unlimited Plans might be the right choice for you! Choose between Unlimited and Unlimited Plus plans depending on your needs. The unlimited wash plans include a magnetic sicker that goes on your windshield and is automatically billed on the 1st of each month. Of course, you will also have unlimited access to our high-powered vacuums and carpet floor mat cleaners. Ticket books are a popular option – and for good reason – they save you a lot of money! 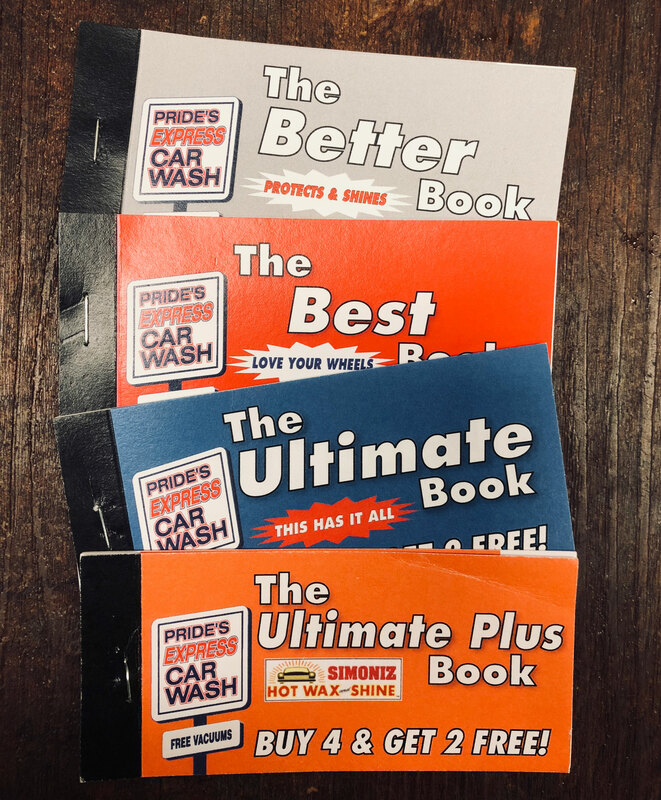 Purchase a ticket book and receive SIX washes for the price of FOUR! These are a fantastic option for single wash folks that may want more washes during winter to keep the salt off of their vehicles. Pride’s Express is locally owned and operated, so every purchase you make supports local business and Goshen’s local economy! Your purchase will also grant you access to our high-powered vacuums and carpet floor mat cleaners. Check out any of our locations around Goshen!